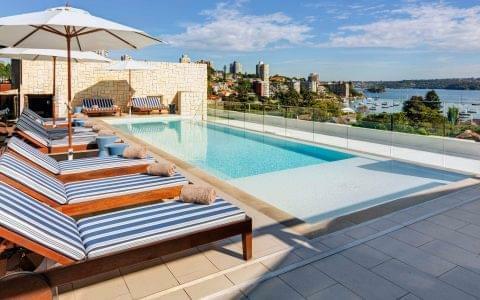 Members-only organisation Luxury Travel Intelligence visited 42 new hotels in 2018, and the verdicts are in. The epitome of sustainable glamour, this ultra-luxe resort has been designed with families in mind. 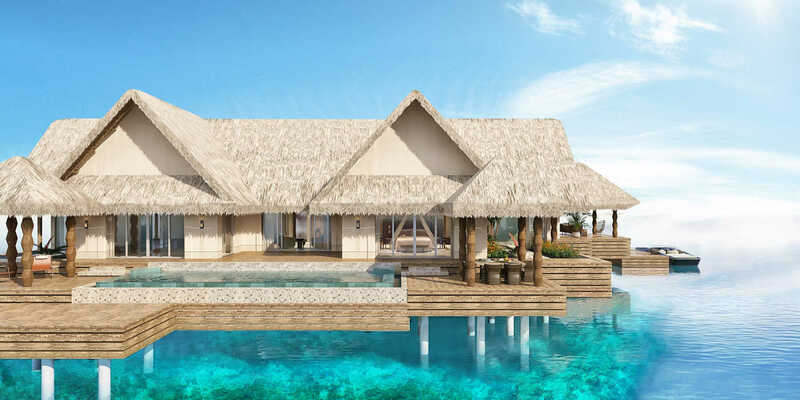 There are 70 elegant one- to four-bedroom villas and residences, four exceptional restaurants, a beachside bar and a spa. This stunning, light-filled resort on the outskirts of Shanghai has the look of a centuries-old forested village, but in fact, the ancient camphor trees and Ming and Qing dynasty buildings have been relocated from 640 kilometres away. Designer Bill Bensley’s very own property is a remote and radical new concept for a sophisticated tented camp experience, set in a wildlife reserve in the Cardamom Mountains. This exciting, and surprisingly affordable, luxe resort is set on a beautiful beach. With 55 thatched-roof villas and second-to-none wellness facilities, this is a real find in an increasingly popular exotic destination. 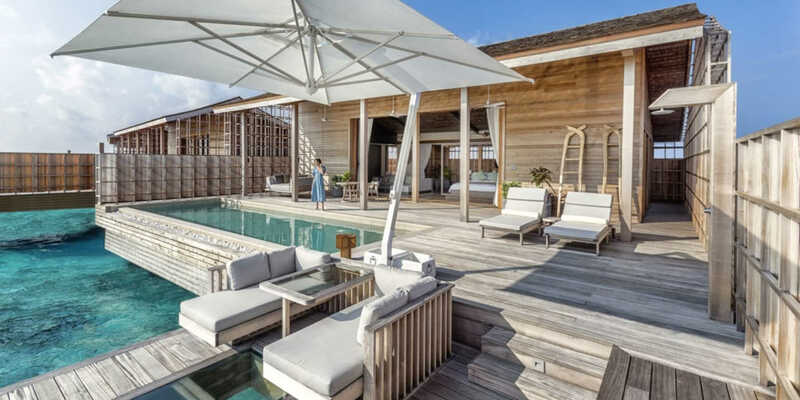 The ultimate escapist resort, this is a dream property that comprises 70 private pool villas, a 1,580-squaremetre spa with eight treatment rooms, a beautiful beach and a selection of world-class dining options. All praise to Rosewood for undertaking a passionate project with just 23 rooms, yet again linked to Bill Bensley. He has created spacious and unique spaces, including six luxury tents. In-demand designer Bill Bensley scores another home run with this 22tent retreat. Each is accessed by its own mini suspension bridge, and boasts its own saltwater pool and private deck. The decor is intriguing and extraordinary. With just 49 rooms, an excellent restaurant and an exceptional spa that overlooks the vines, this hotel’s location is exceptional. The corner rooms offer panoramic views and extra privacy. 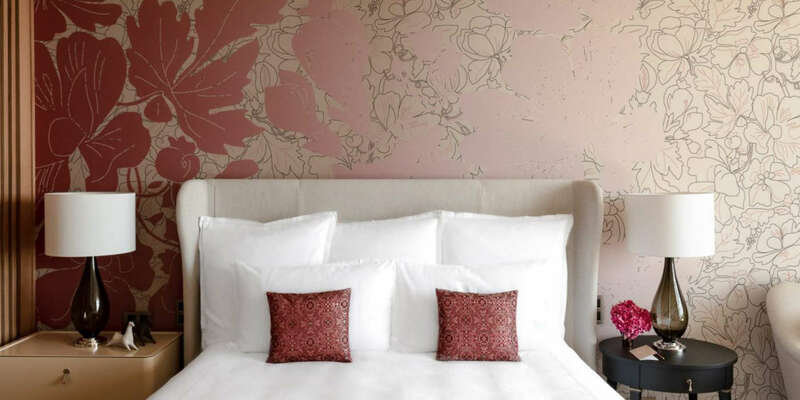 A poor renovation of the old Monte Carlo hotel has left this NYC brand with real problems. 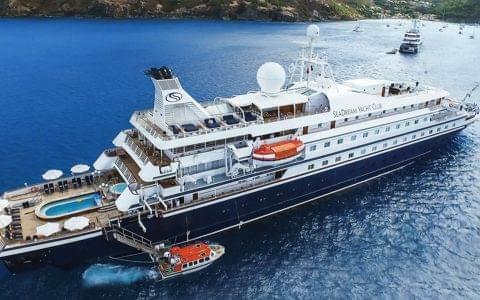 Nonetheless, there are some smart minds behind the venture and many of the issues with this ‘hotel within a hotel’ could be resolved over time. While the building itself is attractive, following a well-executed renovation, the location is poor and the service is definitely lacking. 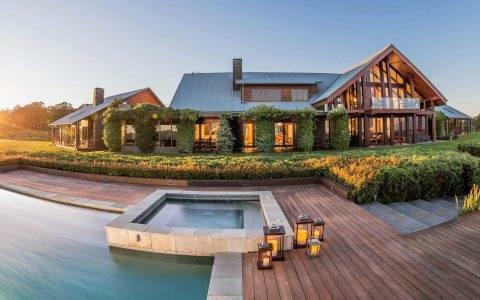 There is lots to do before this property can be considered a worthy option for the luxury traveller. 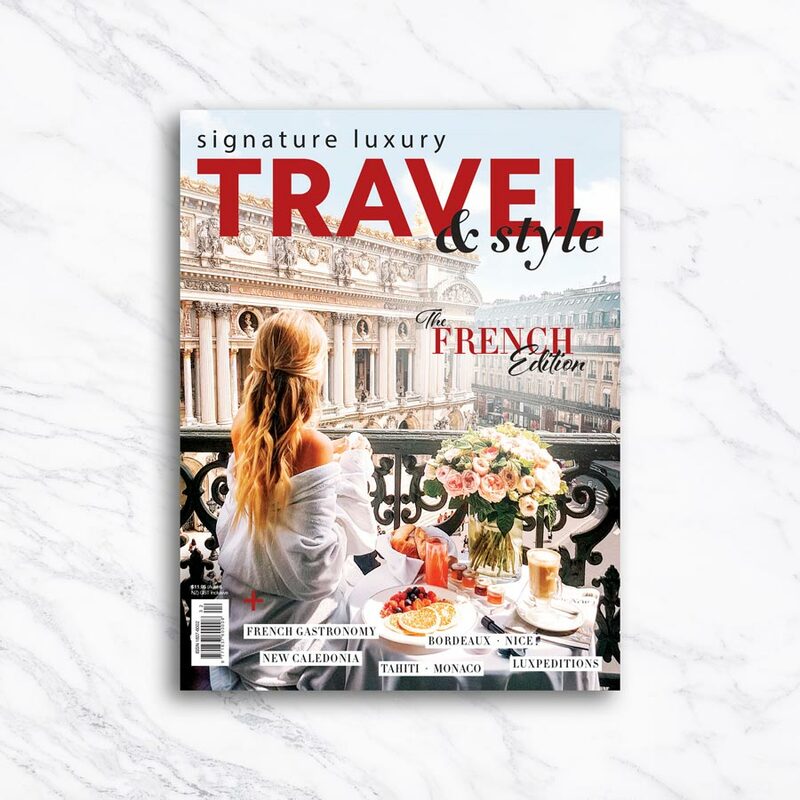 This article was produced in partnership with LTI – Luxury Travel Intelligence and originally appeared in volume 32 of Signature Luxury Travel & Style magazine. To subscribe to the latest issue, click here. LEAD IMAGE: ZURI ZANZIBAR, TANZANIA. 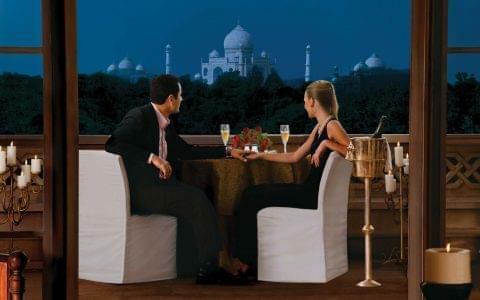 IMAGES COURTESY OF LTI – LUXURY TRAVEL INTELLIGENCE.